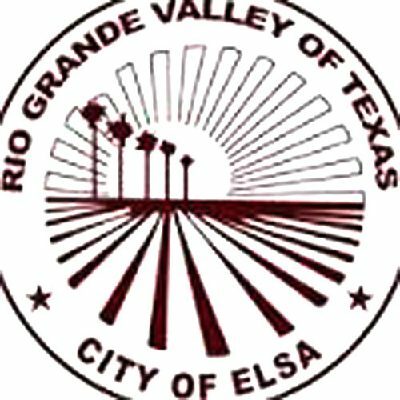 Elsa voters approved the creation of a Municipal Development District and a slew of city charter amendments. The proposition, which abolishes the city’s Industrial Development Corporation and creates the new development district, passed by a 148 to 84 vote. Also approved were 35 charter amendments which, according to the city’s public notice, “revise and update” the city’s governing rules originally approved in 1981. All 35 amendments passed by a 2 to 1 margin. Among several charter articles amended are the council’s general powers, such as the processes for appointing municipal court judges and members to city boards and committees, as well as the setting of qualifications for council members and how to fill vacancies on the council.